Solihull is one of the most desired places to live, not only in Birmingham but in the whole country. In 2015, it was one of the towns outside London with the biggest house price rises. The average property in the region increased its worth by around £95 a day over the last year. Solihull is one of the most expensive areas in Birmingham. According to Halifax, the average price of a home there in 2015 was £314,804, which means a 14.1% rise from 2014. Actually, the most expensive postcode in Birmingham is Olton, which is located in Solihull. The average price for houses with a B94 5 address was over half a million pounds – £525,000 in 2015. According to an analysis by the property portal Zoopla, the rise of home prices in Solihull, which was around £95 a day over 2015, could have paid off their annual £655 train travel fare to Birmingham in a week. 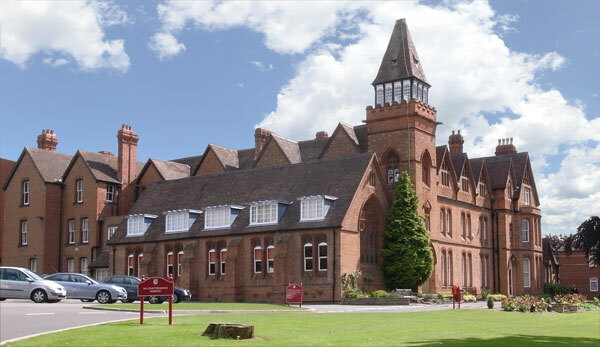 Solihull was considered the second best place to live in 2015 by The UK Quality of Life Index. Last year, there was a 75% of people employed and a good ‘work-life balance’ for the full-time workers of Solihull. The average income was significantly above the national average, whereas the living cost was below. All these factors and many others have made this area very attractive. Near Solihull, there is another postcode that has had a dramatic rise in prices: Headley Heath. The average price of a home in the B38 0 postcode went up from £120,000 in 2014, to £187,000 in 2015, which is £67,000 or 56% rise, according to the figures released by the Land Registry. Last year most property sales in Solihull involved semi-detached properties which sold for on average £277,108. Detached properties sold for an average price of £522,706, while terraced properties fetched £217,073. Solihull, with an overall average price of £311,969, was cheaper than nearby Hampton-In-Arden (£448,096), Knowle (£512,820) and Dorridge (£545,735). During the last year, sold prices in Solihull were 6% up on the previous year and 14% up on 2015 when the average house price was £273,693, says Rightmove. The average price for property in Solihull stood at £393,543 in October 2018. This is a rise of 0.18% in the last three months (since July 2018) and rise of 2.19% since 12 months ago. In terms of property types, flats in Solihull sold for an average of £215,626 and terraced houses for £269,698. This is according to the current Zoopla estimates.  Love Your Postcode Estate Agents in Solihull gives your home maximum exposure online & offline, getting it more views from potential applicants, therefore more offers, and ultimately the highest possible finishing value. This means you end up with more money in your pocket and you enjoy a higher quality service. Call us on 0800 862 0870 or book a free online valuation today.